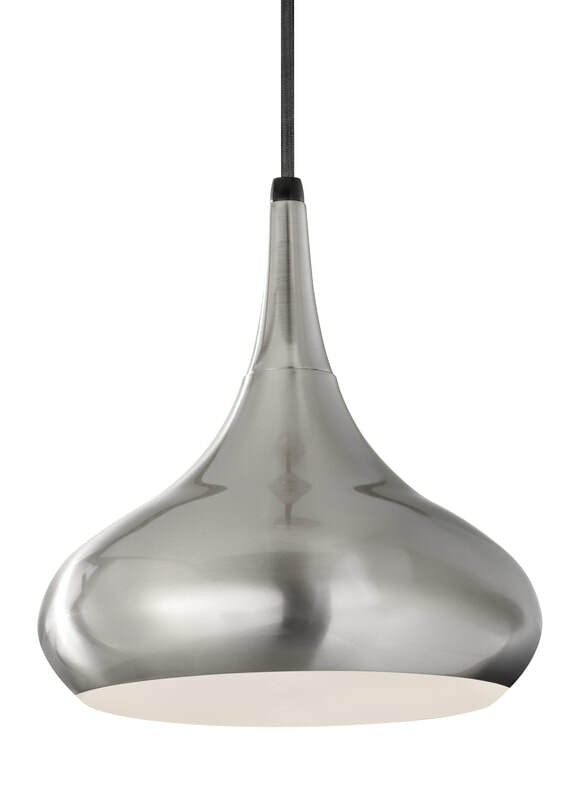 Combining the traditional profile of a tapered shade with on-trend Clear Seeded glass, the sleek frame and the square-linked chain give the Harrow pendant light collection by Feiss an elevated, contemporary transitional look. 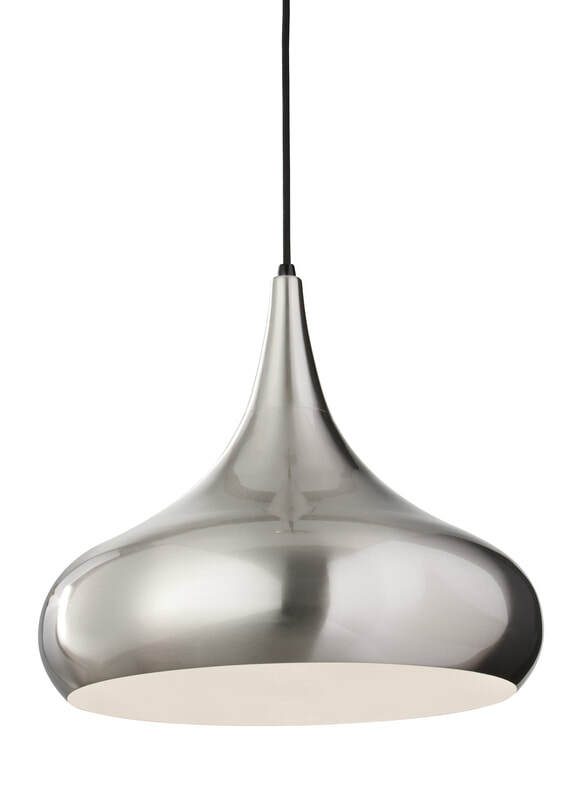 Echoes of large-scale hand-spun pottery ring through in the symmetrical design of the Togan Grande pendant light from LBL Lighting. 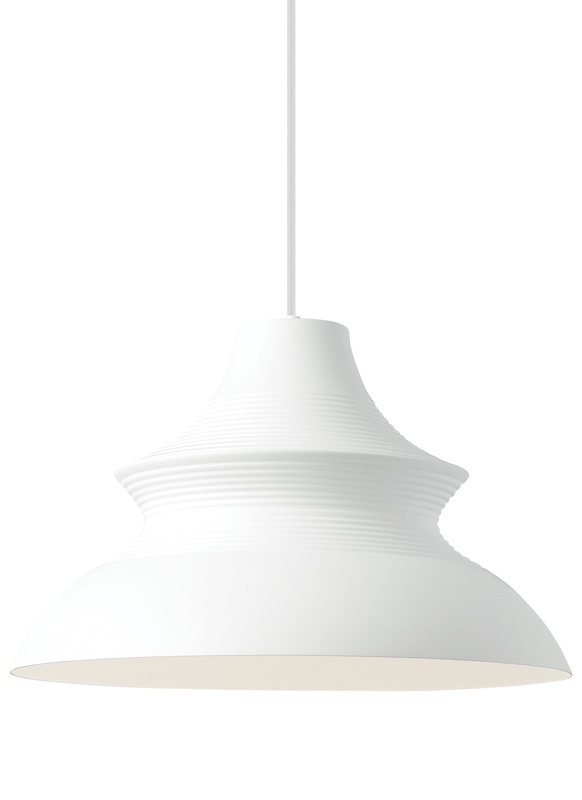 Its spun metal shade is offered in fully and partially painted variations and includes a white cloth cord to complete the contemporary look. 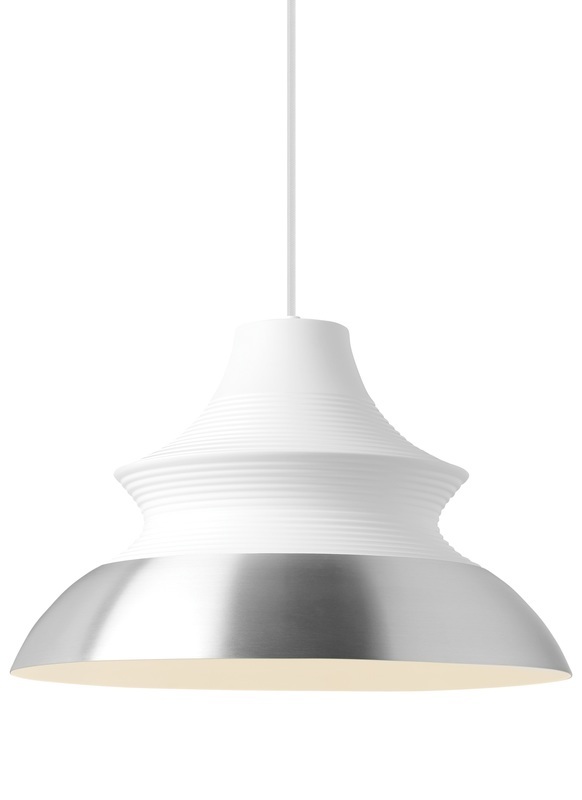 The pendant is fitted with a Medium Base socket; an LED lamp can be used. 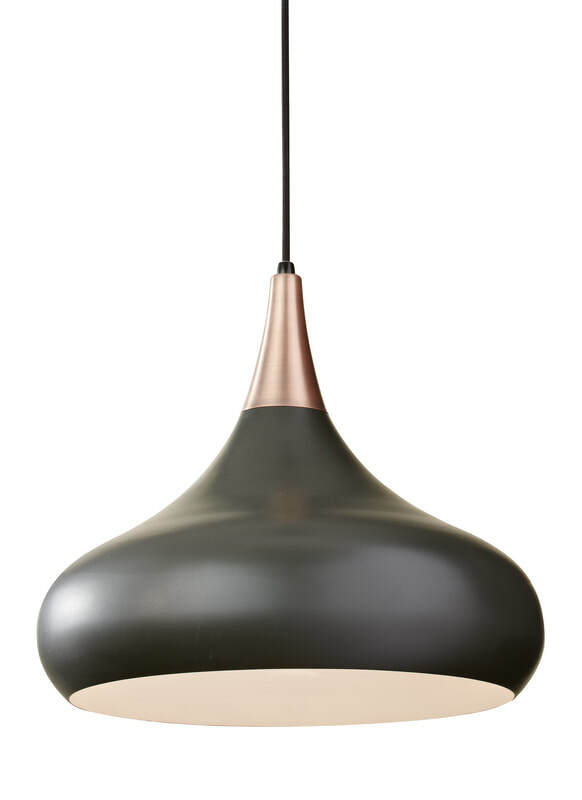 Kichler's Mid-Century inspired Armstrong collection is now being stocked in New Zealand. 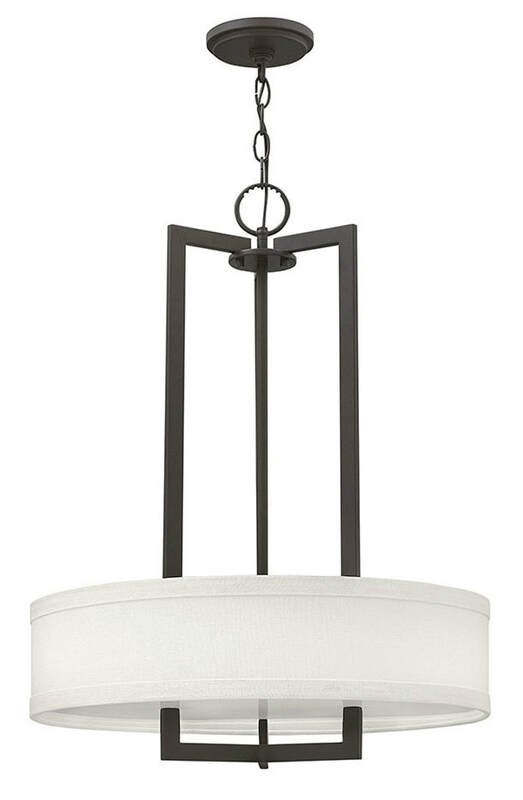 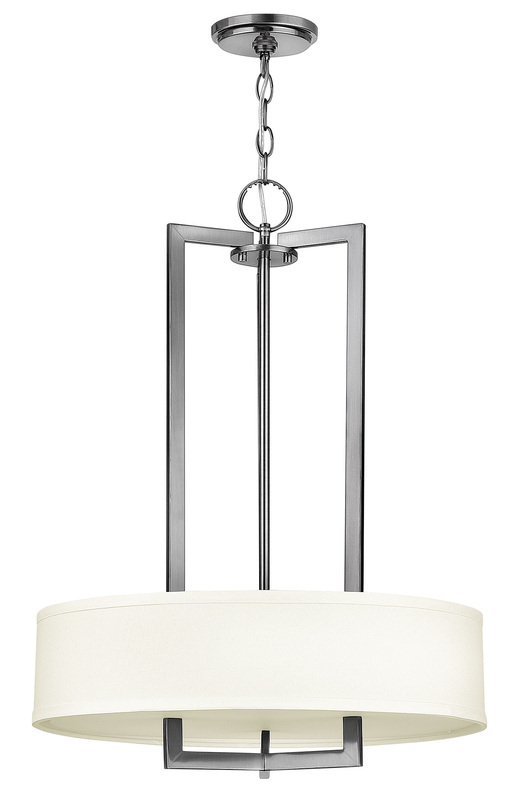 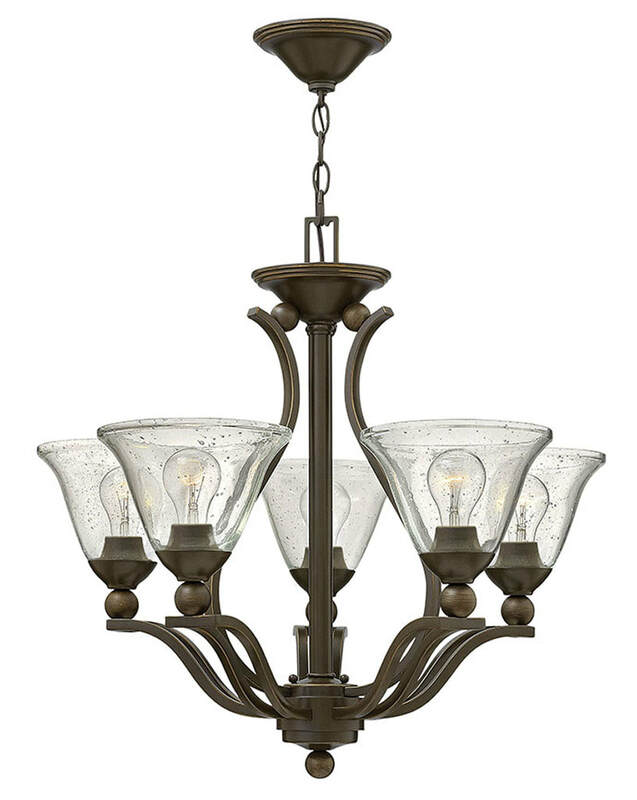 The Armstrong collection features a "sputnik" design with adjustable arms allowing you to customize the light for just the right look. 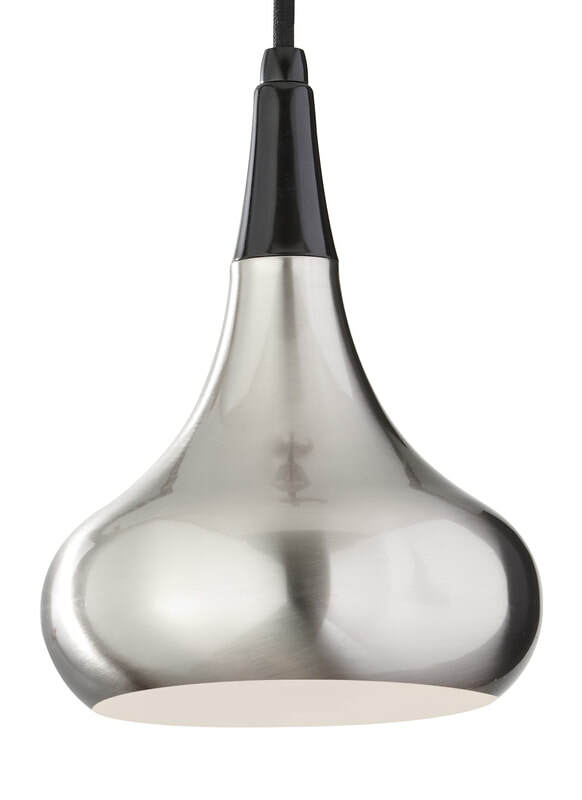 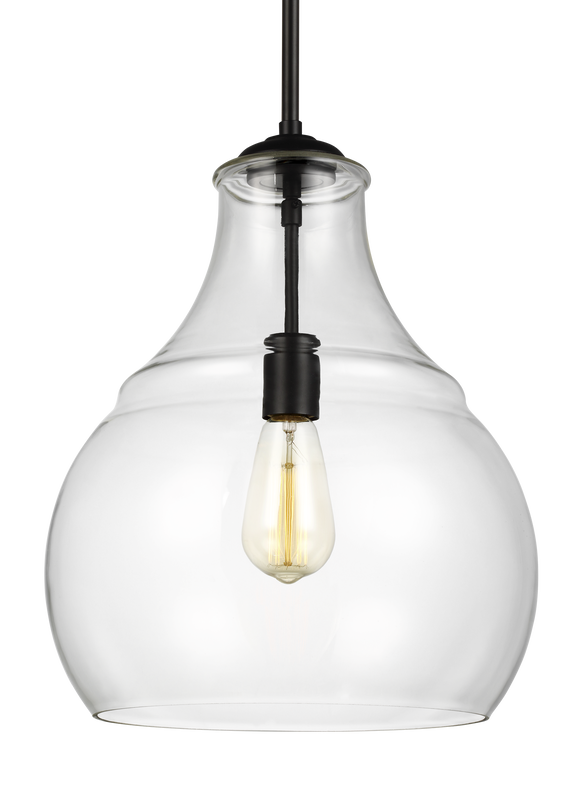 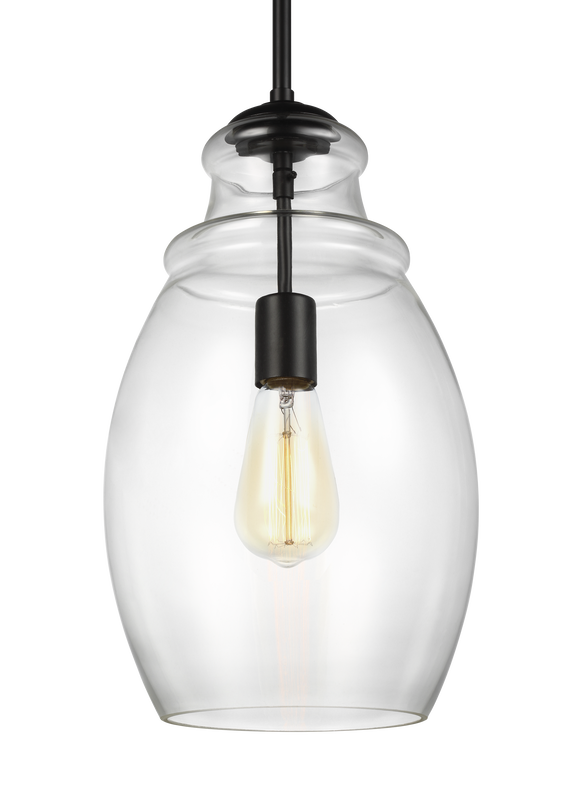 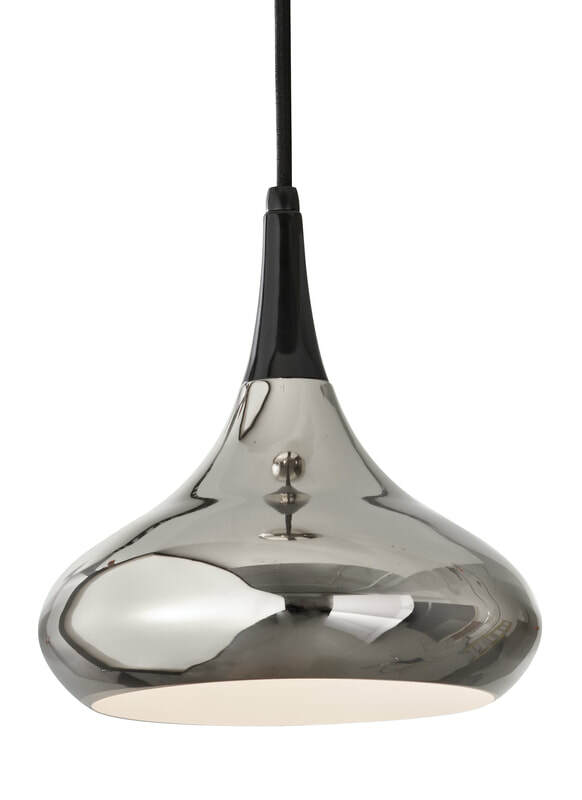 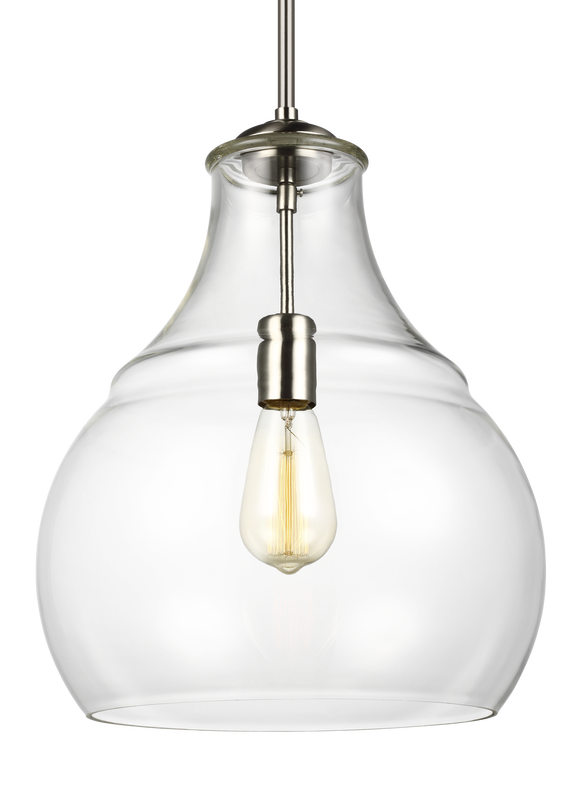 The pendant is perfect in many rooms like over the dining table or in a lounge. The Medium Base sockets can be fitted with LED lamps. 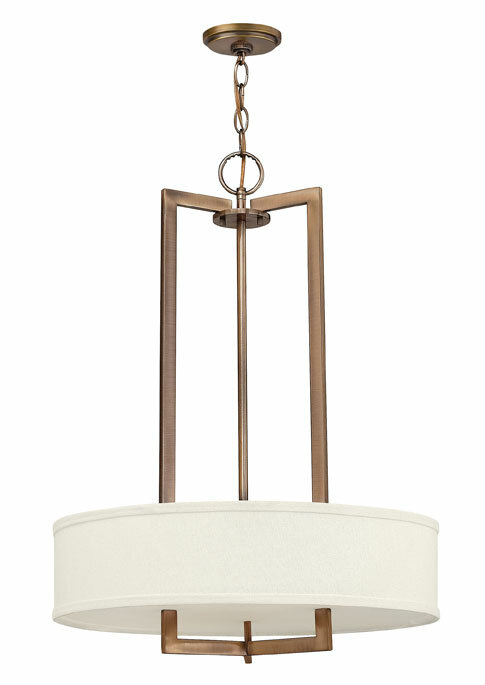 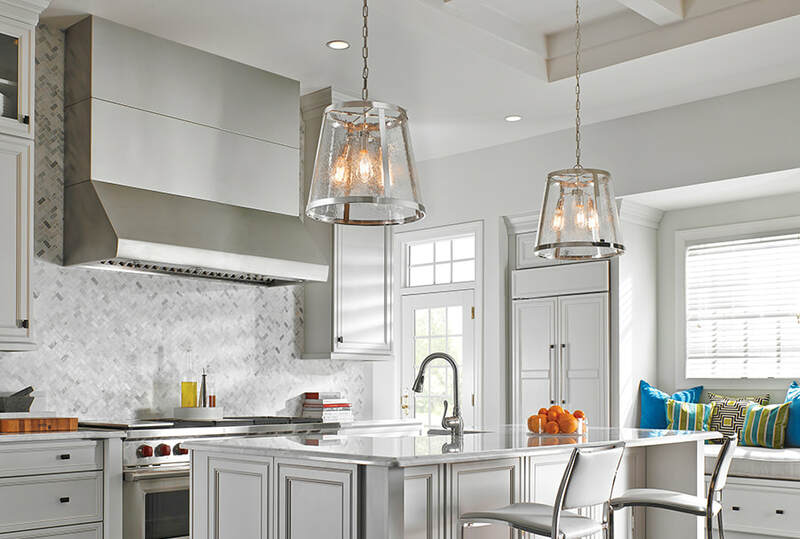 Kichler's Armstrong collection includes an eight-light pendant and a 10-light pendant.